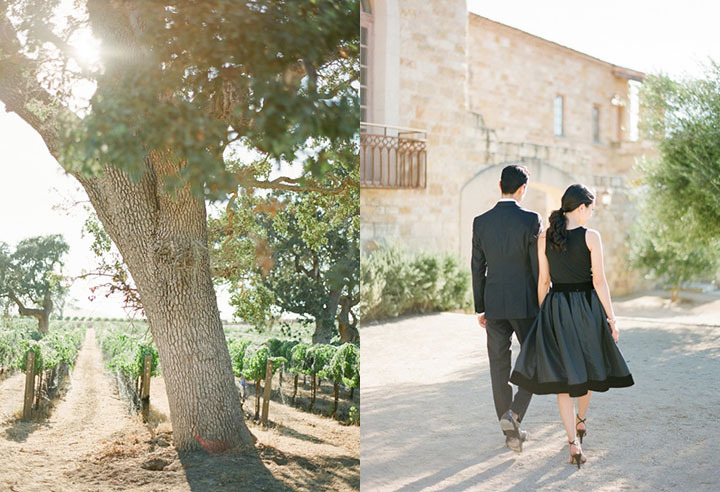 it's not wedding wednesday, but today i am sharing some of my favorite shots from my santa ynez engagement shoot with KT Merry. being engaged was one of the most special moments in my life! knowing that you are almost close to tying the knot to the love of your life is quit special. my photographer, KT captured just that! for their latest digital SMP fashion magazine (so thrilled)! up on my engagement details (yes! including outfit details) and for the full gallery of my engagement photos. I love the classic black dress. Stunning. This is so beautiful. I love all of the outfits you guys wore and the photos are amazing! Gorgeous photos! Thanks for sharing and congratulations on your marriage. 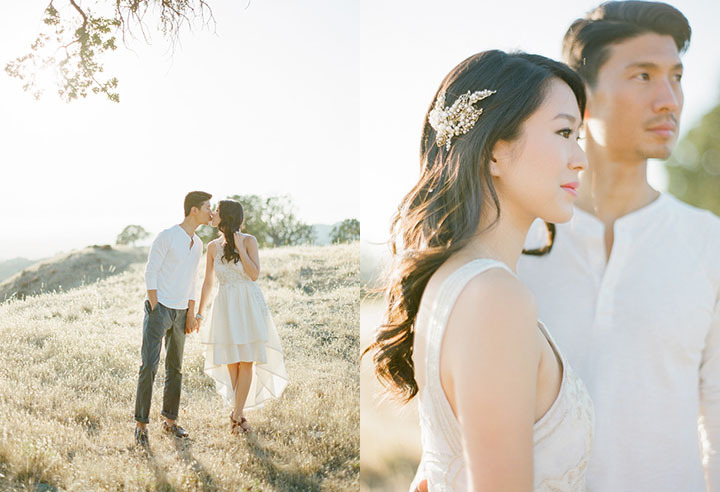 love these photos so gorg! Congrats on the engagement. I really love the photos specially the casual ones. they are really special.